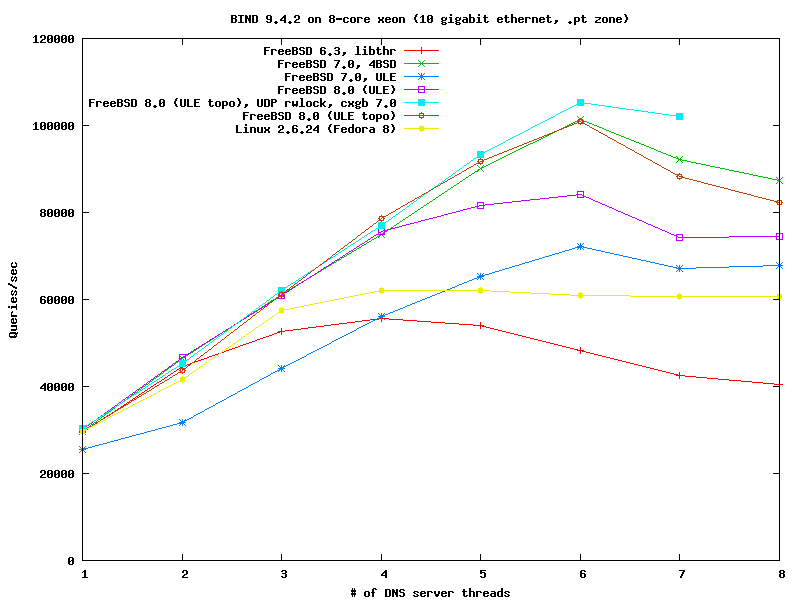 freebsd-performance - Re: FreeBSD 7.0-RELEASE: Can I specify the maximum number of cores that kernel can recognize ? Re: FreeBSD 7.0-RELEASE: Can I specify the maximum number of cores that	kernel can recognize ? > FreeBSD 7 , like below. > I'd like to specify the maximum # of cores that kernel can recognize. > Can I specify the maximum # of cores with boot parameters or something ? You can disable the cores you do not want by turning off their lapic. > or 2 or 4 or ..."
Make sure you are resolving these queries against another local server.